Em Stafrace| Just a Girl with Ideas: WARNING BIG SHARE TODAY! So this week Sissy Sparrows released a few fun packs including a new series of templates called 'The Red Journal'. 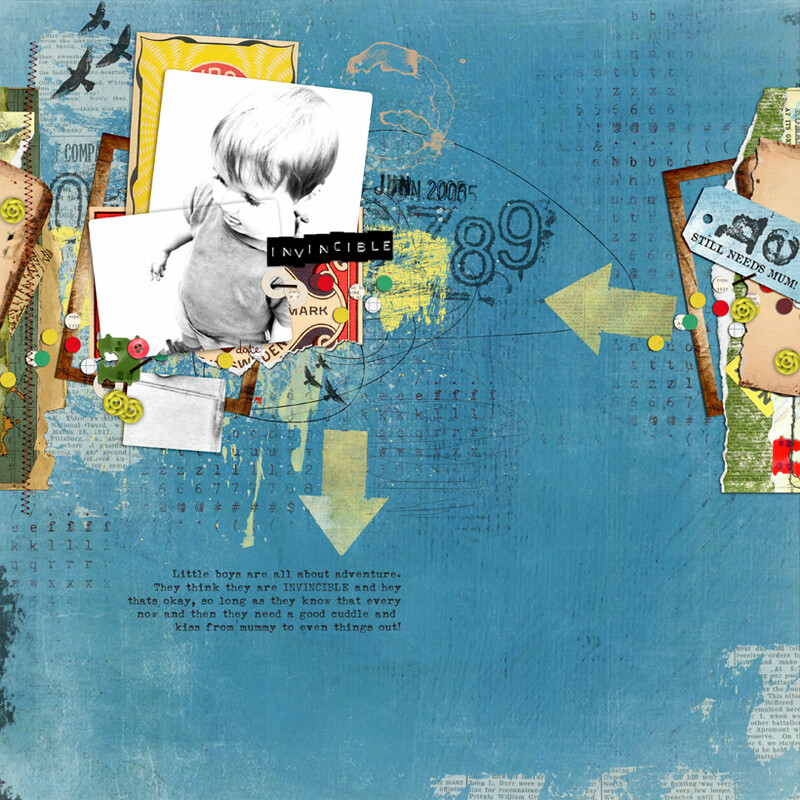 Below is a page using their current releases of grunge stamps and overlays. I also thought I'd play along with the current CSI Casefile #73 which worked perfectly with the kits I used for this page. 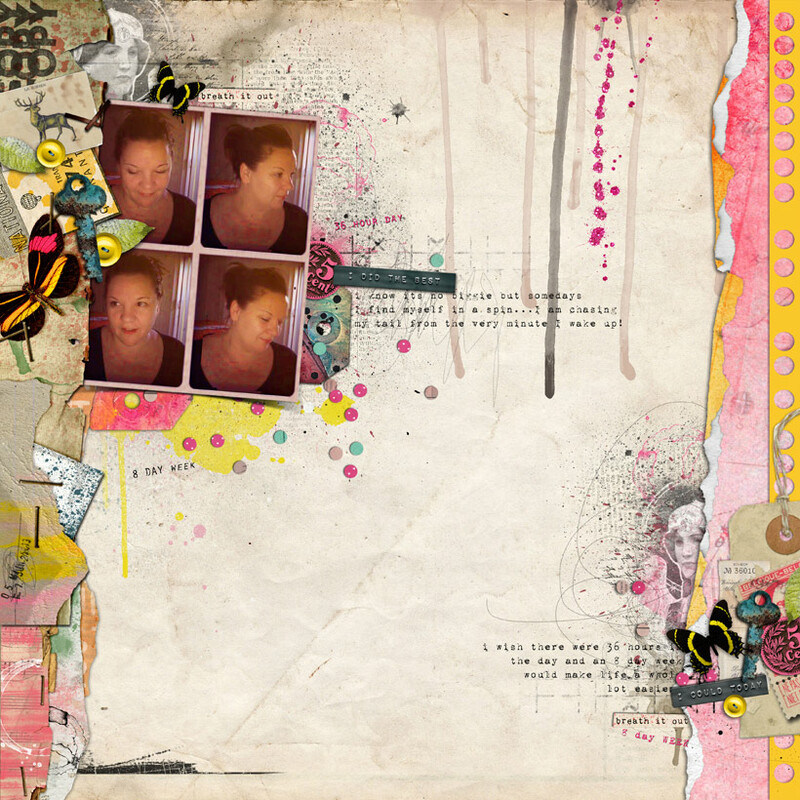 My CT page using the new Red Journal series of templates by the fabulous Sissy Sparrows! ... a page using more SS products another new series called Trash Drawer, you can just imagine all the goodies the girls have stashed in drawers that they create kits from and these new tags, stacks and trims are amazing, had a tonne of fun playing with them too. 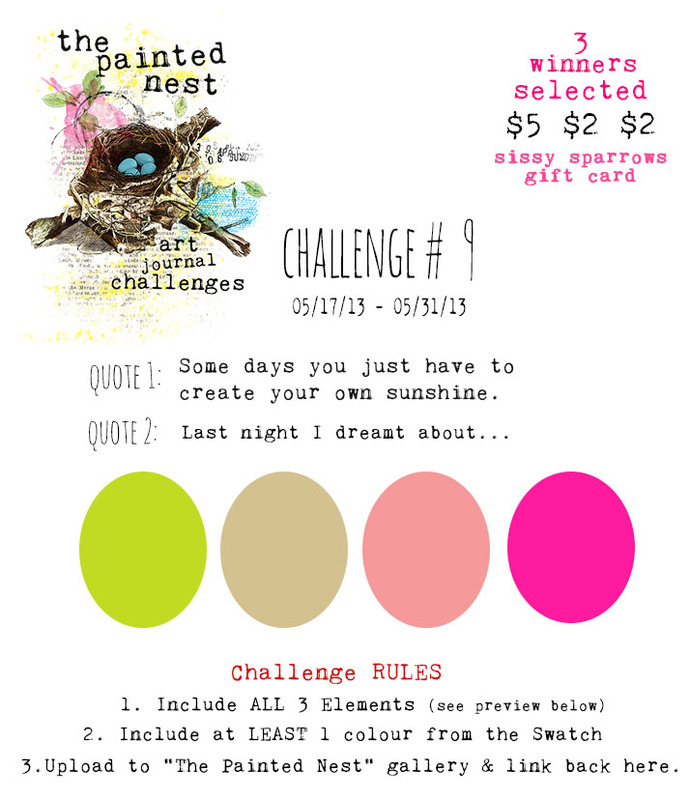 And lastly here is my take on the current Painted Nest Challenge #9 with Sissy Sparrows. So that is it for today, lots to share and plenty more too but I think I've already chewed your ear off! 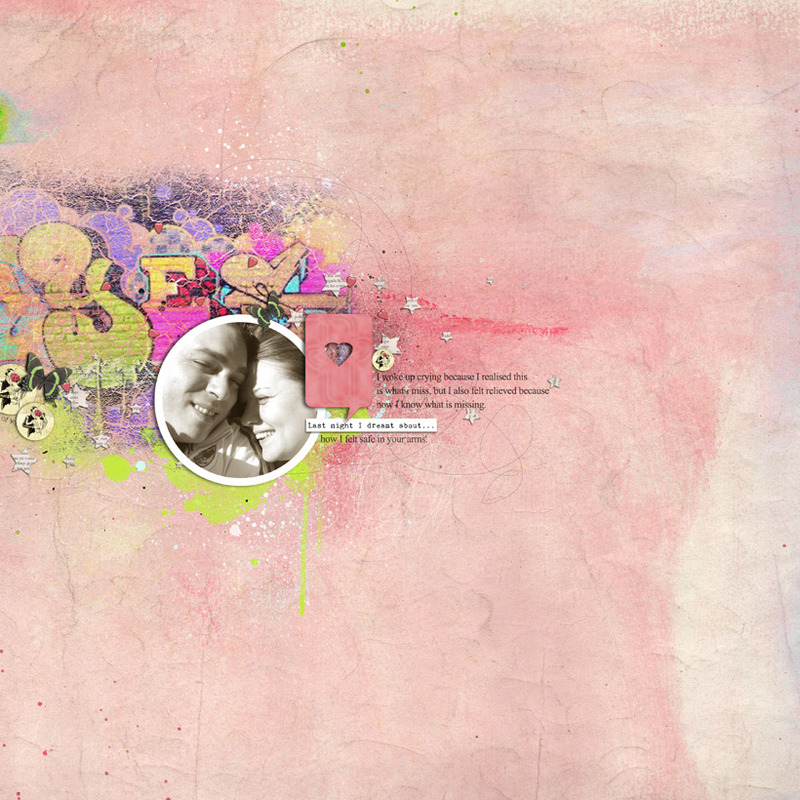 he he Have a great day of scrapping and thank you so much for stopping by! 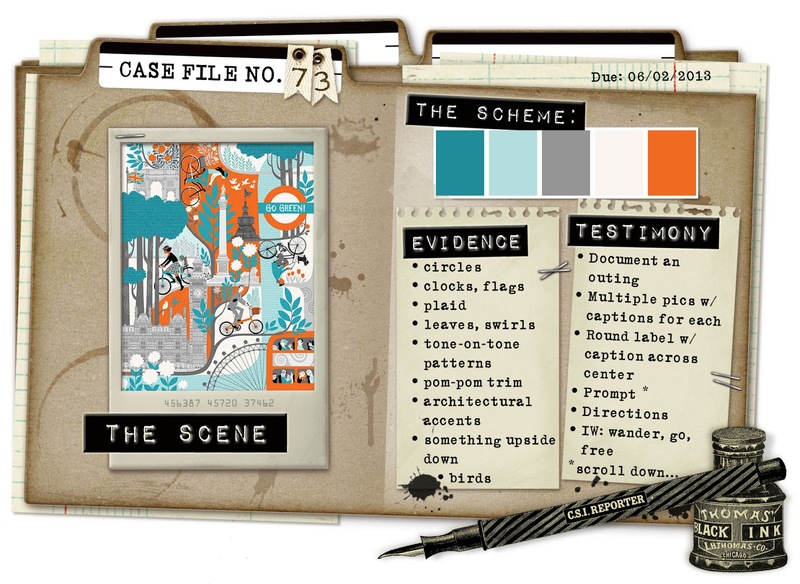 My goodness these are amazing.. really creative..
Cant wait to try the latest case file...hmm orange!! How will I cope heheheeehee!! Gorgeous, gorgeous, as always! You are beyond creative! So gorgeous pages, Em!!!!! I'm a huge fan of your ART!